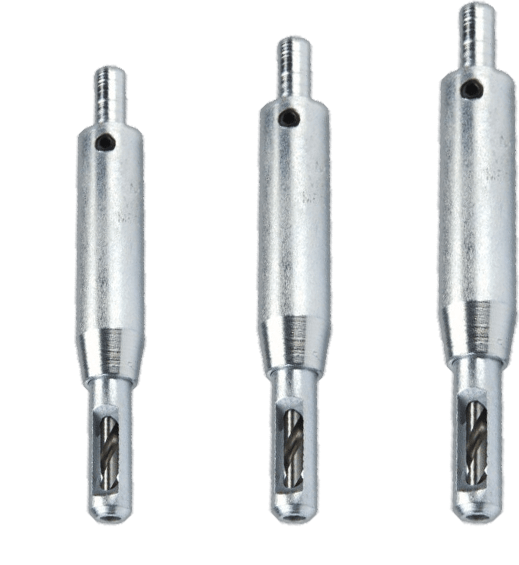 Sam Vick was actually a carpenter and contractor who was seeking a new and more convenient way to install windows latches, hinges and other hardware using screws and that’s when he came up with the idea of self-centering drill that made sure the hole was perfectly center aligned. That bit of his gained fame among friends and fellow woodworkers, so he started a company in 1958 and named it S.E. Vick Tool Company. Now after more than six decades, his family continues to manufacture the high quality self-centering bit that is equally loved by expert professional and amateur Do-It-Yourselfers. 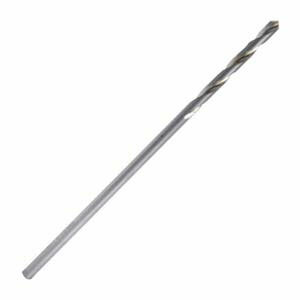 This self-centering bit has redefined the drilling and has made the task much easier. The bit is now known as Vix-Bit after the name of the inventor and founder of the company. You may be paying a few dollars more than a traditional bit but the convenience is worth every penny.